There are several reasons why oral hygiene is of great significance. After all, you only visit your dentist a few times a year, but you participate in oral hygiene on a daily basis, and several times throughout the day. One of the main reasons to practice proper oral hygiene is to prevent gum disease, which is caused by the accumulation and growth of harmful bacteria. And the growth of these bacteria is encouraged by leftover food particles in your mouth after eating. They feed on these residuals and if not removed, form a thin layer on your teeth called plaque. 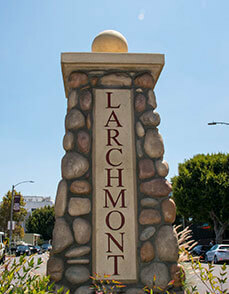 If the plaque is not eradicated, then it becomes tartar, which is more permanent, causing tooth decay. All the while, your gums are also being attacked by the bacteria army that just keeps multiplying. Another effect of the growing bacteria is bad breath. So, not only can poor oral hygiene lead to tooth decay, but also make you quite offensive. Brush the Right Way – There is a correct way to brush your teeth. Hold your toothbrush at a 45-degree angle and brush back and forth across the sides and tops of your teeth. Then, hold the brush vertically to address the back part of your teeth, where plaque builds up. Floss Properly – When flossing, withdraw about 18 inches of twine. Twist it around your middle finger, leaving about an inch to insert between your teeth in a “C” shape, and move back and forth, gently sliding the floss out. Also make sure to use a new portion of the floss before entering another set of teeth. Frequency -You should be brushing and flossing your teeth at least twice a day. This will remove leftover food particles and bacteria. 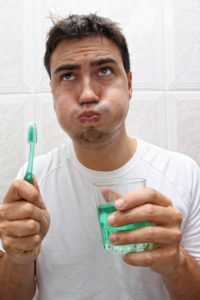 Use Mouthwash – Mouthwash is an excellent supplement to your oral hygiene regimen. It helps to keep your mouth wet, and remove bacteria and food particles. Replace Your Toothbrush – Be sure to replace your brush every 90 days or immediately after an illness. Germs and bacteria can get trapped between the bristles and re-infect you, so just grab a new brush for a fresh start. By implementing these practices, you will be sure to better protect your mouth, teeth and gums. 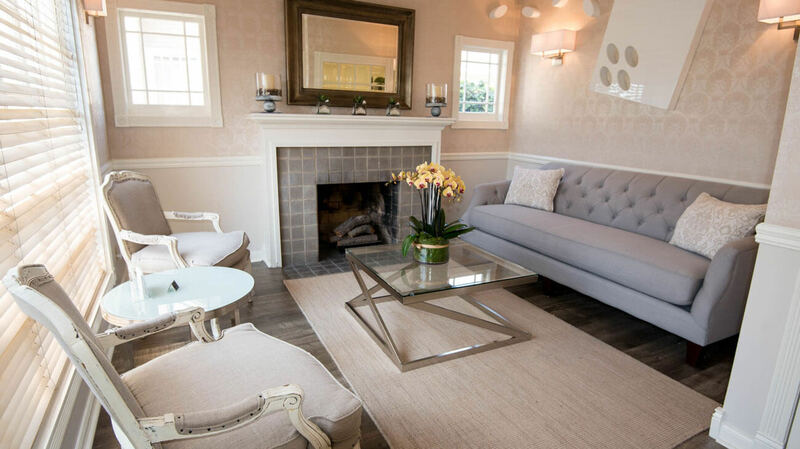 You will also have a more pleasant visit with your dentist for your twice a year cleanings and examinations. 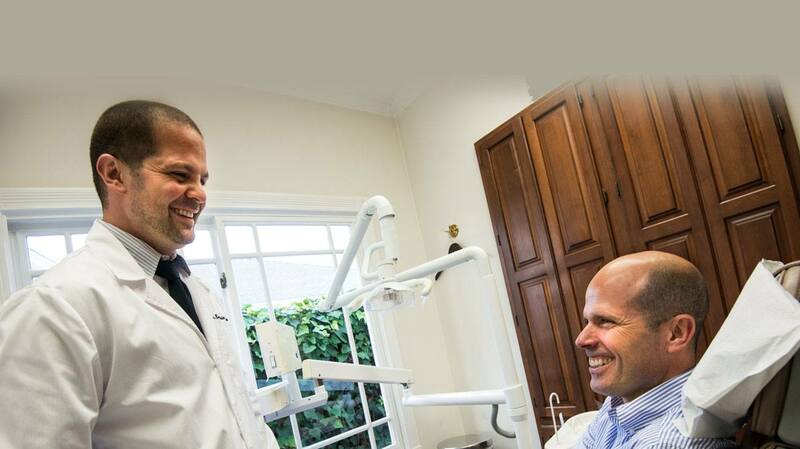 Now, the two of you can work together to ensure your oral health for years to come. 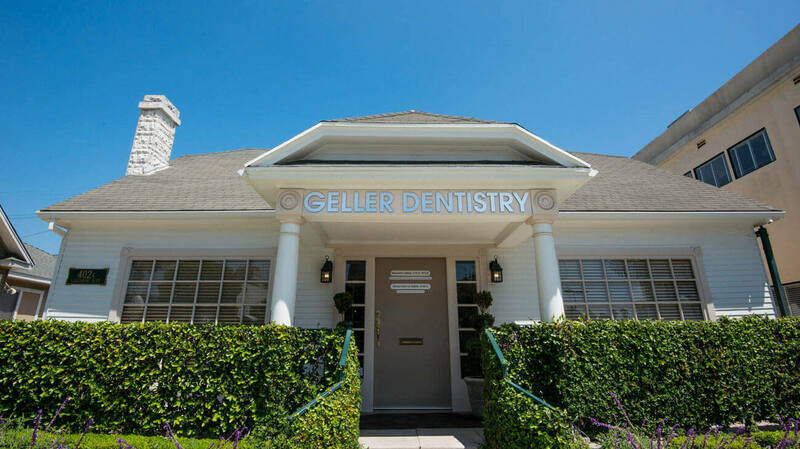 Benjamin Geller, DDS, MSD received his undergraduate degree from the University of California at Davis and then went on to earn his Doctor of Dental Surgery at the University of California at San Francisco. 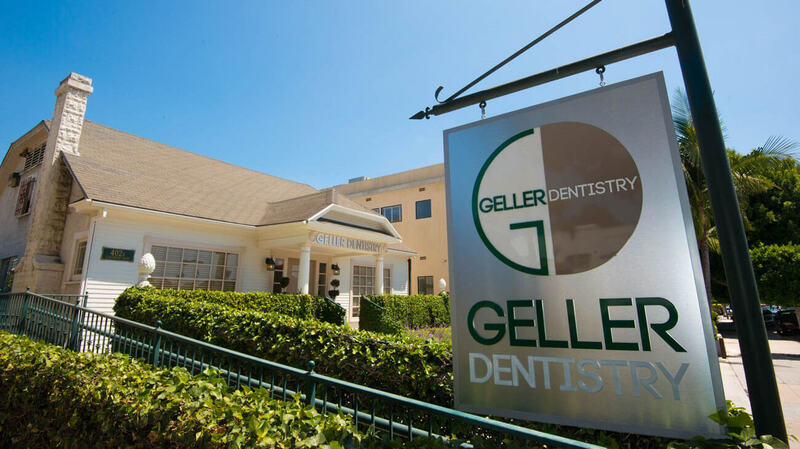 He practices at Geller Dentistry and can be reached for more information through his website.